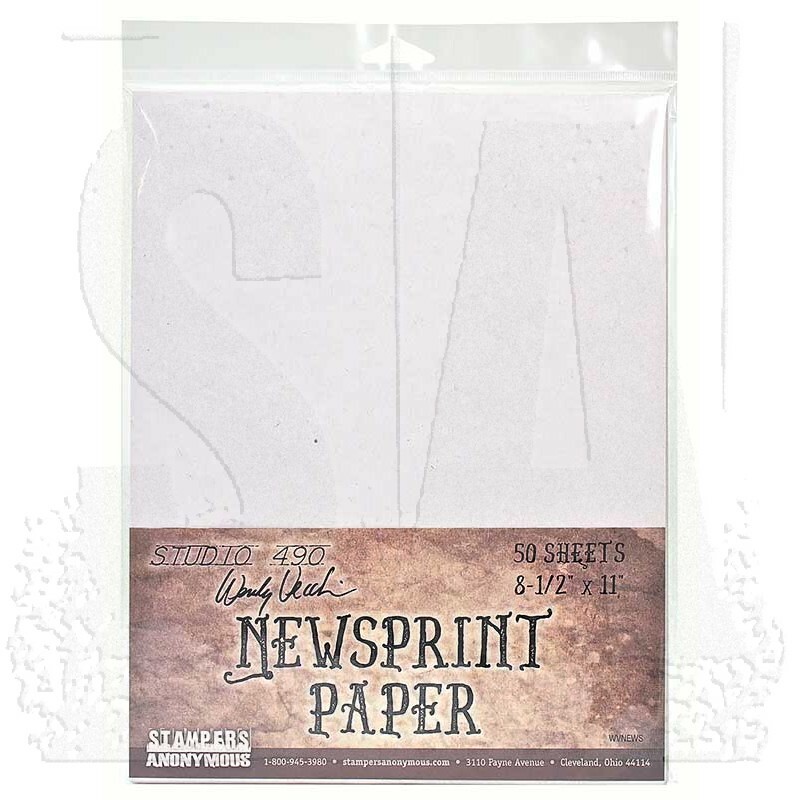 A medium-weight paper with a rough surface finish ideal for a variety of techniques - especially Wendy's new favorite technique: apply newsprint to Clearly for Art (the perfect pair!) with Glue n' Seal. 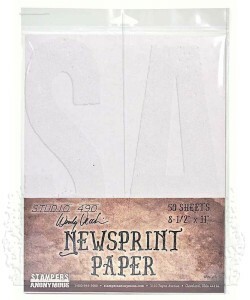 Newsprint is ideal as accepts both distress and archival inks very well. Package contains fifty 8 1/2" x 11" sheets. Convenient pre-cut sheets make them so easy to use and store.